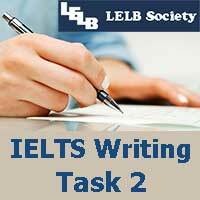 This course is based on: Wish – English Grammar in Use. I saw Mark before the exam and he wished me Luck. We also use wish to say that we regret something, that something is not as we would like it. For more examples, see Units 39 and 40. Tanya would like the rain to stop, but this will probably not happen. We use I wish … would when we would like something to happen or change. Usually, the speaker doesn’t expect this to happen. I wish you’d do (= you would do) something instead of just sitting and doing nothing.